I did it! 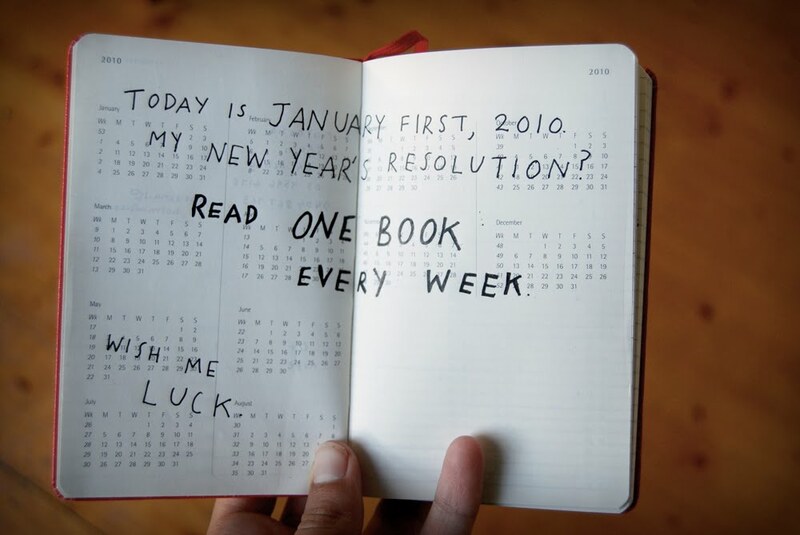 I read (at least) one book every week for the whole of 2010! I can't believe it. But back to this book. It is entirely narrated through a series of letters written between various characters. It is very nicely done. 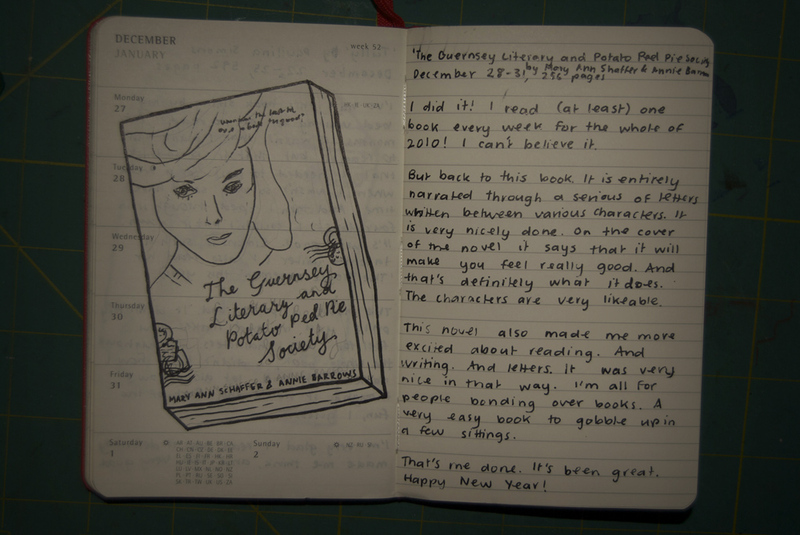 On the cover of the novel it says that that it will make you feel really good. And that's definitely what it does. The characters are very likeable. 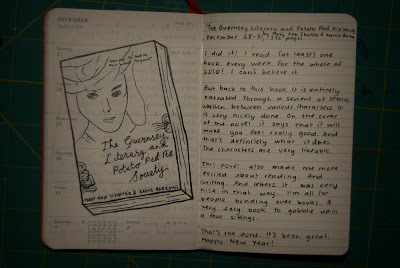 This novel also made me more excited about reading. And writing. And letters. It was very nice in that way. I'm all for people bonding over books. A very easy book to gobble up in a few sittings. That's me done. It's been great. Happy New Year!